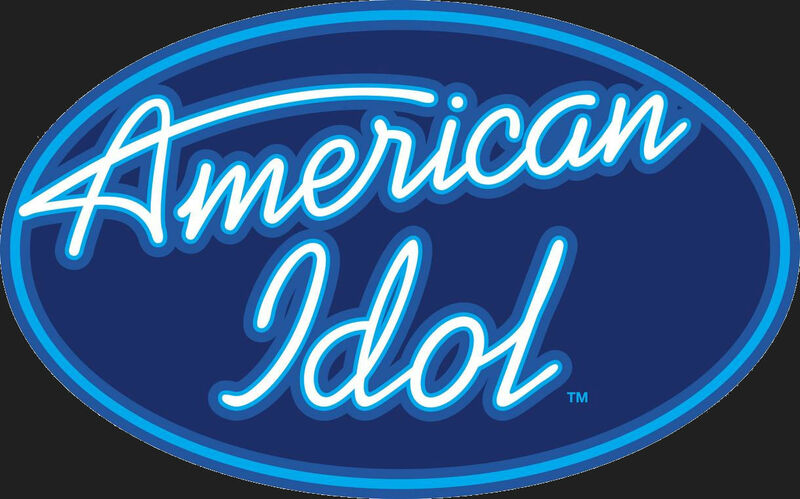 American Idol Vocal Coach Adriana McPhee will give a Vocal Masterclass this Saturday 7th November from 11am to 12.30pm at The Academy of Popular Music, @ CIT Cork School of Music, Union Quay. This class is open to everyone who loves to sing and perform. No matter what age or level you are at, this is an opportunity not to be missed! From dealing with nerves to learning how to become an amazing performer and bring out your star quality, Adriana will be giving all of her ‘tricks of the trade’ that she gathered from working on American Idol.